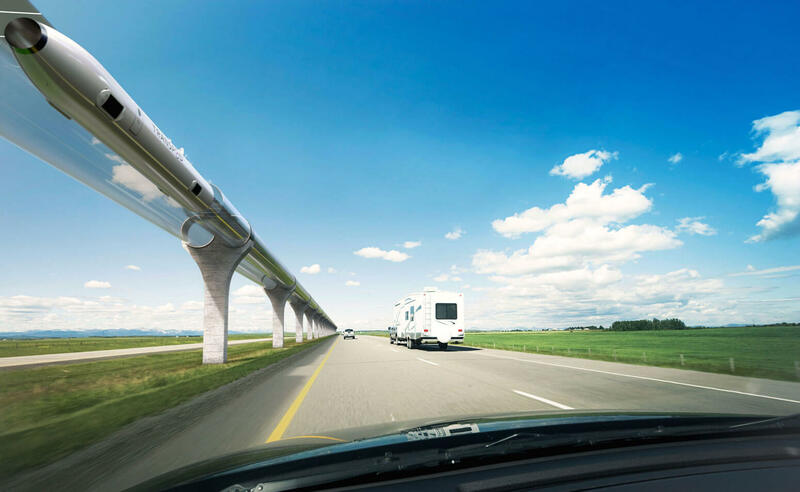 About seven months ago, Sebastien Gendron found himself in the news as he shed light on updated plans for TransPod, the hyperloop company he oversees as CEO. 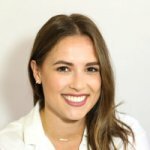 Those headlines focused less on the next-gen technology and instead chose to highlight TransPod’s famous competitors (Elon Musk and Richard Branson) as well as Gendron’s comments on the risk-averse nature of both Canadian regulators and investors when it comes to large-scale innovation. Since then, Gendron’s mind has bounced back and forth on Canada’s place in the company’s future. The Toronto-based TransPod is still exploring options outside of its founding country—highlighted by today’s announcement of TransPod France, a new subsidiary based in the country that is home to their first test track. Gendron, a French native who will have his Canadian citizenship by the spring, is still hopeful for and is in fact planning on a large Canadian presence for TransPod. But there are a few hurdles to clear. The first barrier is having the right folks truly understand the scope of what TransPod is trying to achieve. Gendron has referred to it as a “subway network at the scale of a country,” and he’s not wrong. TransPod is one of a handful of startups in the hyperloop space, an industry that builds massive tunnels between major cities to allow specially-designed vehicles to transport goods and commuters at incredible speeds. Imagine Toronto to Montreal in 40 minutes, or Calgary to Edmonton in a half-hour. A hyperloop is a track—either suspended in air or buried below ground—that takes the form of a vacuum-sealed tube containing a vehicle, otherwise known as a pod. The pod can travel at incredibly fast speeds and connect major hubs with one another, allowing for commutes between cities and a reduced dependency on air travel. The benefits of a hyperloop are clear, whether it be reduced travel time and costs or the lessened impact a pod has on environment versus other forms of transport. “The vision for this is to be the next Canadarm. The next major Canadian innovation that is exported around the world,” explains Ryan Janzen, co-founder and CTO of TransPod. TransPod believes they are the best hyperloop startup for a few reasons, with the main one being practicality. The cost per kilometre of TransPod’s hyperloop is roughly $25 million, a significantly lower price than competitors. That would put the cost of a Montreal/Toronto route around $15 billion, which is admittedly expensive. However, Toronto’s recent six-subway extension cost well over $3 billion, so the cost for this kind of infrastructure is always going to ilicit sticker shock. Another factor for TransPod’s success lies in their core technology. All of the innovations, including over 30 patented subsystems, will lie in the pod itself, not in the tube infrastructure. This means any updates to the infrastructure will be done at pod-level, instead of the track itself. 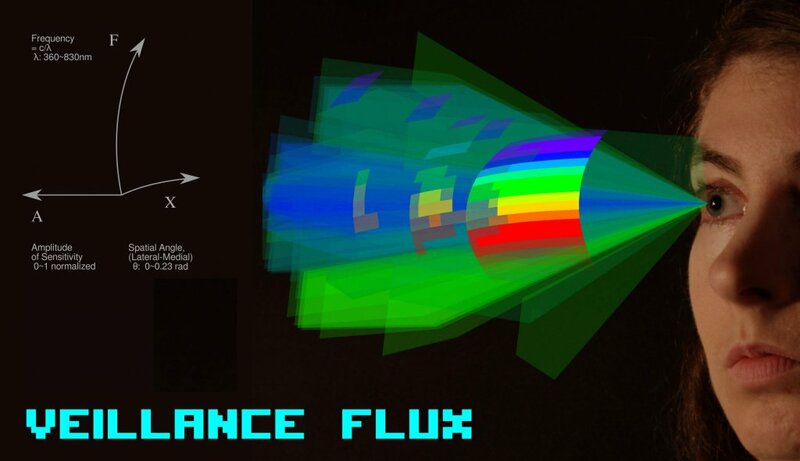 And with the “getting the physics right” ideal comes a burgeoning field of physics pioneered by Janzen: Veillance flux. In layman’s terms (check the hard math in Janzen’s whitepaper), veillance flux unlocks a hidden world of sensing that allows aircraft, automobiles, spacecraft and even humans with sensory aids to detect their environment with a never-before-seen level of capability. TransPod is also exploring ways to use this new type of physics to solve the problem of driverless cars being blinded by sunlight. 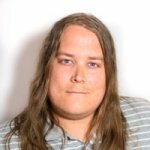 An explanation of veillance flux, the core physics behind TransPod. With an idea and research as grand as TransPod’s, there is a lot to consider when it comes to deployment. Funding, testing, regulations, securing land, and more swirl together to form a perfect storm for startups. On any given day, the TransPod team might be in conversation with three levels of government from multiple countries in addition to different regulatory bodies from the EU and Canada. Ideas become reality with money, and funding for TransPod’s first steps is almost underway. In 2016, they received a $15 million seed round from an Italian holding group. Since then, they have raised close to 80 per cent of a $50 million round and are hopeful new local sources of funding will reveal themselves soon. Gendron and Janzen both speak highly of Canada’s Strategic Innovation Fund (SIF), especially in light of a recent investment from the fund into General Fusion, a Vancouver-based company focusing on building sustainable fusion energy solutions. Gendron believes that if the SIF invests in companies that focus on infrastructure with a massive global impact, TransPod will also be seen as a worthwhile investment. In terms of where TransPod is right now, the focus for the next 12 months is on France. With this announcement of the French subsidiary, the plans to build a test track in Limoges have been finalized. A construction permit for the testing grounds was approved in November 2018 and ground will break in spring of this year. If things go right, TransPod may begin commissioning tests by the end of the year. The three-kilometre test track will not reach the full speeds of roughly 1,200 km/h, but will come close. The testing will be rigorous: first TransPod needs to ensure the vacuum seal will be perfect. Then they move onto testing electrical systems including sensors, signals and controls. Next, the vehicle will be placed inside the tube and be gradually brought up to speed. Months, and possibly years of tests are all a part of the safety certification process. TransPod also has a direct presence in Italy and is working to explore routes to France. Along with the announcement of TransPod France, new partnerships with several high-profile European organizations were also unveiled, which in Gendron’s mind, further separates TransPod from their competition both in North America and the EU. Rendering of a Loop station interior. Credit: Transpod. TransPod is working with ArcelorMittal, a $20-billion Indian steel company, to develop new alloys for the test track in France. Another partnership is with La SADE, a company that focuses on the design, construction and implementation of water, energy and telecom infrastructure. The final new partner for TransPod is Électricité de France (EDF), one of the biggest electric utilities in the country. 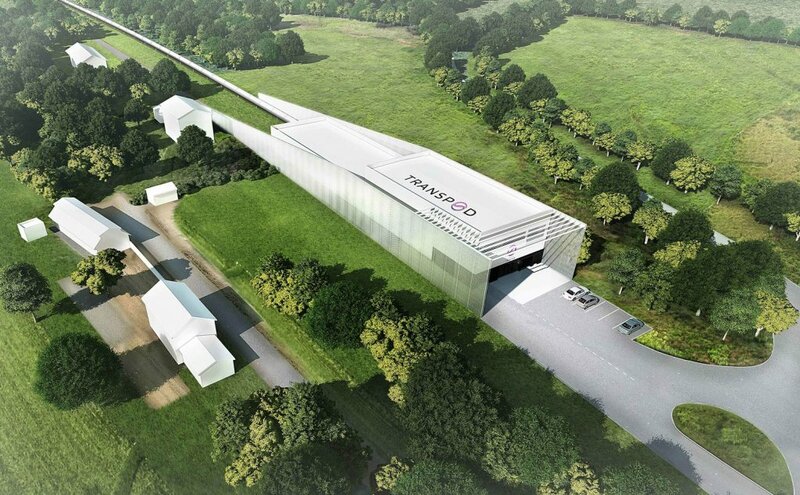 They will provide TransPod with an electrical connection to the grid, covering the five megawatts they will need to run the French test track. As TransPod’s tracks and plans begin construction, these three partners will have the chance to finance future corridors and possibly act as exclusive partners either as investors or suppliers. It could be incredibly lucrative if things go right, considering the sheer amount of resources and energy required to build a country-wide hyperloop network. Even though construction on the French test track is all but underway, TransPod is still focusing on their home country. Having originally planned on their first Canadian route connecting Toronto and Montreal, Gendron received advice from the federal government to instead focus on a track within one province to avoid the headache of dealing with two different governments. 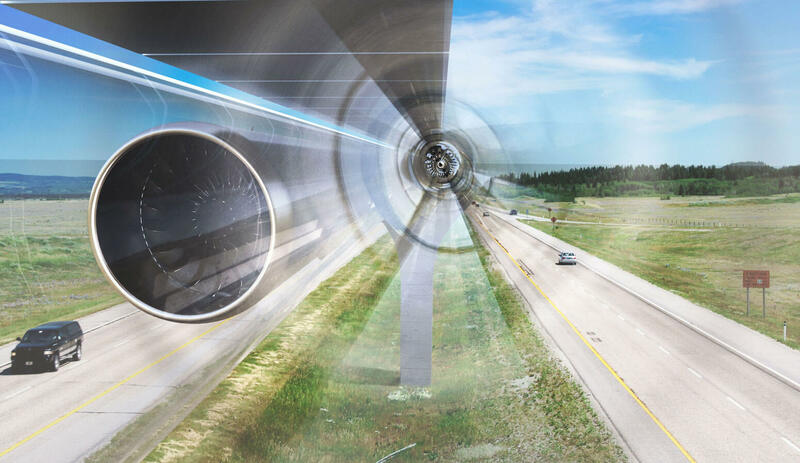 The first Canadian test track will run 10 kilometres alongside Highway 2 in Alberta between Red Deer and Calgary, near the town of Olds. It will one day make up a portion of the track that connects Calgary with Edmonton, and this test portion will be able to reach full speed. The 10-kilometre parcel of land in Alberta has already been secured and the next step will be to fund its construction. After the $50 million round is completed, TransPod will set its sights on raising $400 million. The Alberta test track will have to be completed by 2022 in order to match the company’s expansion plans. A rendering of the loop running alongside a highway. Credit: TransPod. That next huge round of funding can come from anywhere—Gendron has been travelling to Southeast Asia and Australia to explore more routes and partners–but Janzen is urging Canadian investors to look at the company and consider making moves. Gendron concludes that for TransPod to be successful in Canada, they need early-stage initial funding. With TransPod’s lofty funding goals in place, they also have grand plans to expand the footprint of their company. Currently sitting at around 15 employees spread across Toronto, France and Italy, Gendron knows that in order to hit all of their targets for testing and commercialization, they need to hire 100 new employees every year for the next four years. The ideal situation is to have 100 in France, 100 in Italy, and 200 in Canada. From there, TransPod can develop deep collaboration between the Canadian and European innovation communities, just as they are doing now. The research is solid and the blueprint for funding is in place to make TransPod a reality. The technology is that specific kind of innovation that almost anyone can get on board with, as long as there’s a responsible way to fund it. Canada’s tech sector has wholeheartedly embraced TransPod—the startup recently won the Startup Canada Innovation Award at an event held on Parliament Hill, just steps from the government that has a chance to fund and keep the IP at home.